Me and My Thoughts: Silhouette FREE shape of the week! Silhouette FREE shape of the week! 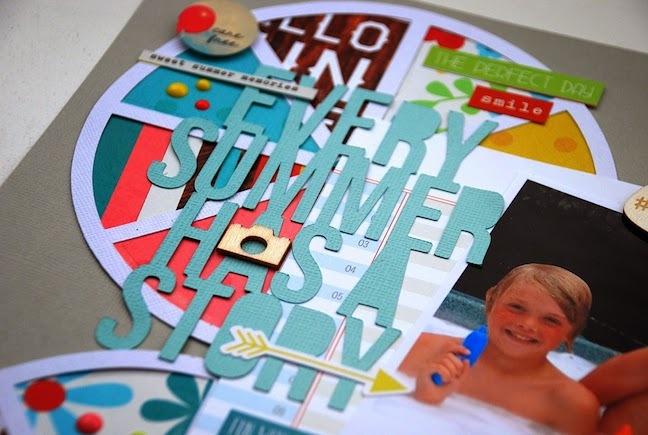 I'm up on the Silhouette blog again today with this layout that I created using the FREE shape of the week. It's actually a fun picture wheel cut file - I decided to use just one part of the file though. 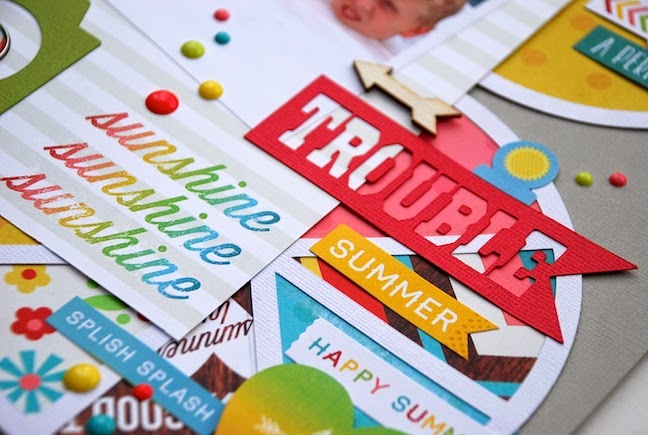 Hop on over to the Silhouette blog to check out more pictures of my layout and see how some of the other gals used the shape. This is just gorgeous!! Love the four circles with all the different background papers! and just love how colorful it is!!! WTG! !